Premium Pinot Noir and Chardonnay made exclusively from the Ranch House Block at Durell Vineyard. 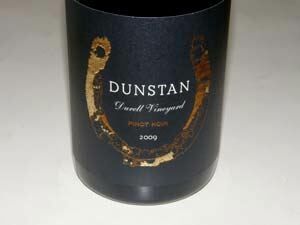 The name Dunstan and its horseshoe logo were inspired by the Durell Vineyard. When planting the vineyard, an old and very large horseshoe was found and considered it an omen of good luck. They named the wine Dunstan after the blacksmith, who according to legend, forced the Devil to never enter a home with a horseshoe hanging over the door. Ellie Phipps Price bought the Durell Vineyard in 1998 from Ed Durell who had acquired the land in 1977. Durell hired vineyard manager Steve Hill and planted grapes which they began selling to Sonoma County wineries in 1982. Ellie and spouse Bill Price had an amicable divorce and split the Durell Vineyard such that Bill owns 11 acres and Ellie 60 acres including the Ranch House Block. In 2005, Price replanted the 8.5-acre Ranch House Block at Durell which surrounds Ellie's home. Located at the southern end of the Durell Vineyard, the site includes 3.5 acres of Wente clone Chardonnay and 5 acres of 115, 667, 828 clones and Calera and Swan selections. 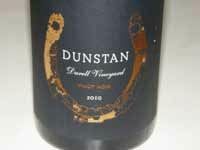 The first vintage of Dunstan Pinot Noir was 2008. All clones will be included in the Dunstan Pinot Noir beginning with the 2010 vintage. 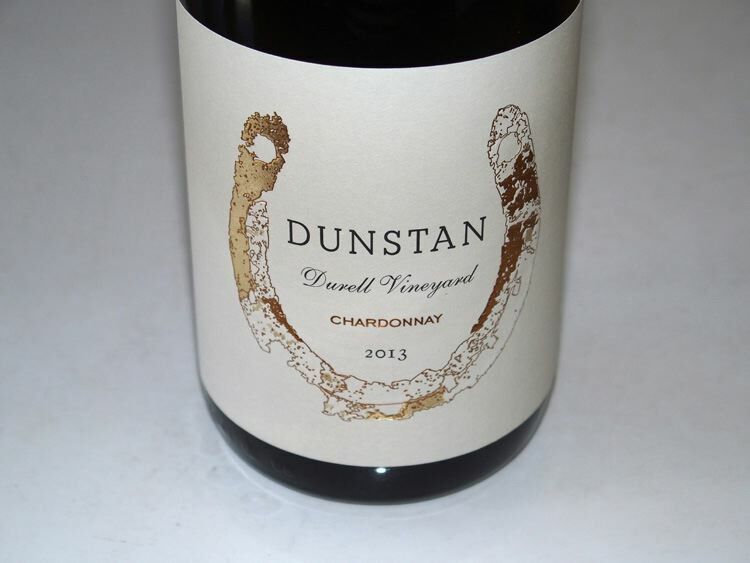 The Dunstan team has been making wines together under the Sand Hill at Durell Vineyard label. Don van Staaveren, who was the winemaker at Chateau St. Jean from 1985 through 1997, began making the Sand Hill wines from their inaugural 2002 vintage. In 2011, Kenneth Juhasz (Auteur, Pali, Donum Estate, Robert Stemmler) became the winemaker, assisted by associate winemaker Dan Fishman (and the Pip Wines label which offers a crisp, light Chardonnay). Subsequently, Chris Towt became the winemaker with Juhasz as a consultant. The vineyard is open by appointment for tours and tasting (707-933-3839). 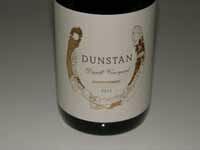 The Dunstan wines are allocated through a mailing list and sold through the Dunstan online store.